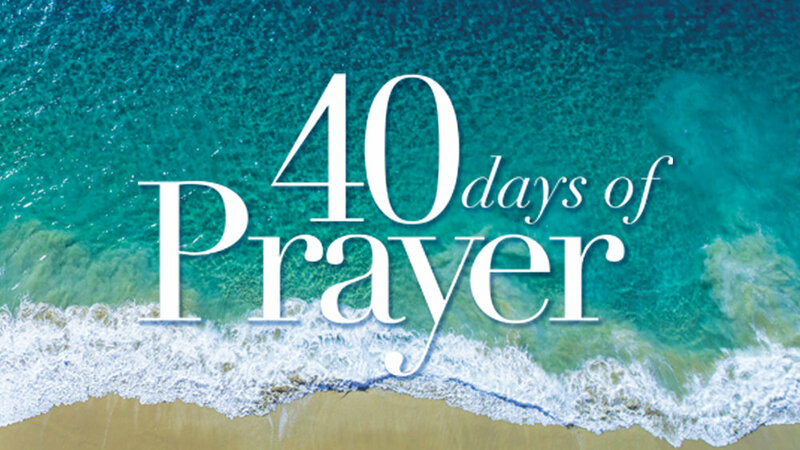 40 Days Of Prayer | Week 1: Who Do You Think You Are Talking To?! Pastor Dennis Diaz is in for Week 1 for of our 40 Days of Prayer Series and in his message he quickly reminds us: What you believe about God will determine everything about your prayer life! We're glad to have you start our 40 Days Series with us and we hope to see you at all of our upcoming events! As always watch & listen to every message on the MPCC App or at getrealchurch.org. Hope to see you next week!